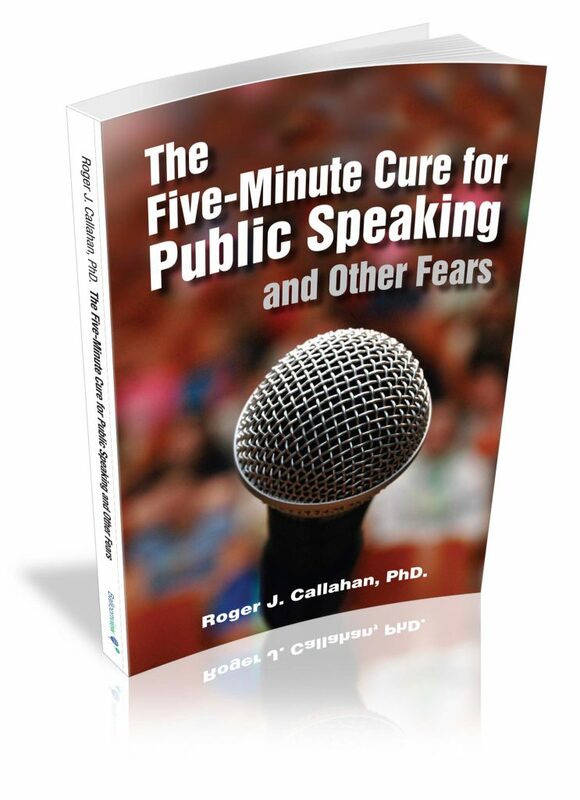 If the thought of speaking in public fills you with terror, then this book is for you. You will be pleased to learn that you are not alone, and that like many others you suffer from a common affliction known as irrational fear. Untreated, such fear can ruin careers, destroy relationships, and deny its victims any happiness or zest for living. In this remarkable book, Dr. Roger Callahan demonstrates how to cure yourself of common irrational fears simply, naturally and without pain or side effects. Best of all, in most cases a cure is almost instantaneous. "Throughout my life, I have been personally and professionally involved with fears and phobias. I know how destructive they can be. So I feel fortunate that I have had the opportunity to discover and generate the development of this pain-free, natural treatment. To the best of my knowledge, there has never been any treatment for a psychological problem that has approached the power, effectiveness, efficiency and permanence of the techniques described in this book." Roger J. Callahan PhD. Roger Callahan PhD is the founder of and the world s leading authority on Thought Field Therapy (TFT). He has trained thousands of people in the use of TFT, and in the remarkable benefits that his techniques have delivered. He treats private clients by telephone throughout the world.